Bielecki and his compatriot Jacek Czech are now going to cooperate with the Spaniard Alex Txikon, the Italian Daniele Nardi and the Pakistani Ali Sadpara. 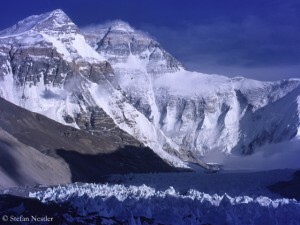 The international trio had announced to climb via the Kinshofer route, the normal route on the Diamir side of the mountain – in traditional style, means establishing high camps. 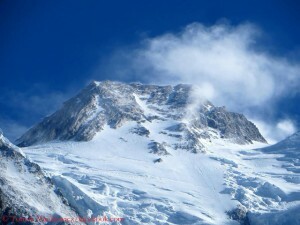 Within the next three days, they intend to fix ropes up to Camp 3 at 6,700 meters, writes Bielecki. Last week in their home country Poland, Adam and Jacek received an ironic honor for mountaineers, a “bronze egg”. They were “awarded” for calling their winter project “Nanga Revolution” without making clear what they actually mean by this – “a mountaineering revolution or an Islamic”. In contrast, the name of the Polish team on the Rupal side, “Nanga Dream”, appears clear – less, however, the add-on “Justice for all”. The “Nanga Dreamers” have meanwhile reached an altitude of about 6,200 meters on the Schell route. The Pole Tomek Mackiewicz and the Frenchwoman Elisabeth Revol have reached the highest altitude of all expeditions so far. 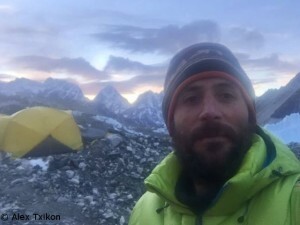 The two “rubber ducks” – another strange team’s name – slept in Camp 3 at about 6,700 meters and planned to climb up to 7,200 meters for further acclimatization. Last winter, both had ascended to an altitude of about 7,800 meters on Nanga Parbat, when they were forced back by icy cold and wind. This height range was also reached by Txikon, Nardi and the Pakistani Muhammad Ali in March 2015: They lost their way on the Kinshofer route and had to descend because Muhammad suffered from high altitude sickness. Twelve of the 14 eight-thousanders have already been climbed in winter, only K 2 and Nanga Parbat defied all attempts. Without doubt, Poland is the world champion in winter climbing on the highest mountains. 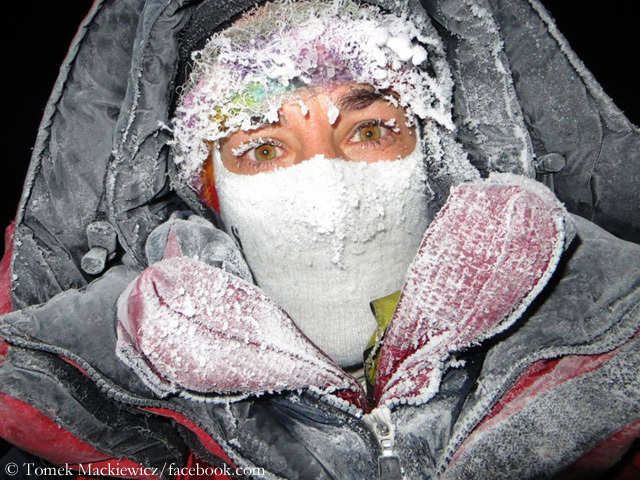 Nine first winter ascents of eight thousanders were made by pure Polish expedition teams. In another case, a Polish climber was involved (Piotr Morawski on Shishapangma in 2005). Denis Urubko has ensured that we now can say with complete justification that Polish climbers took part in all twelve (!) winter first ascents on eight-thousanders. 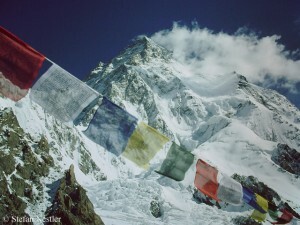 The native Kazakh, then Russian, and recently also owner of a Polish passport belonged to the first winter ascenders of Makalu and Gasherbrum II, which were made by non-Polish teams. In the ironical climber’s awarding in Poland that I mentioned before, Urubko was also “honoured” – with a view to his new citizenship and his passion for winter ascents: He got a “red egg with hammer and sickle”.